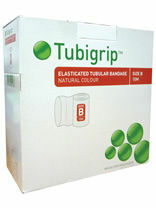 Elasticated tubular bandage with a layer of polyurethane foam. 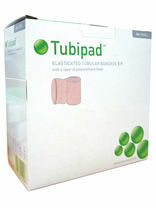 Transversely stretching hypoallergenic tape ideal for retention of padding and fixing dressings. Elasticated tubular bandage, provides support for strains and sprains, as a metatarsal strap for clinical replaceable padding. 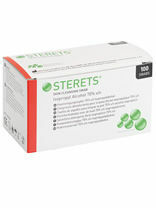 Used for pre-injection site cleansing. Contains 70% isopropyl alcohol which cleanses and lowers skin bacteriological count prior to injections. Pre injection swabs. Pack of 100. 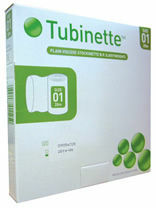 Tubinette - 100% rayon. Pack size 20m roll. 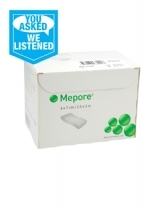 Adhesive sterile surgical dressing 6 x 7cm, 2.5x3in. Absorbent, and breathable dressing with an outer film layer that protects the wound from water.